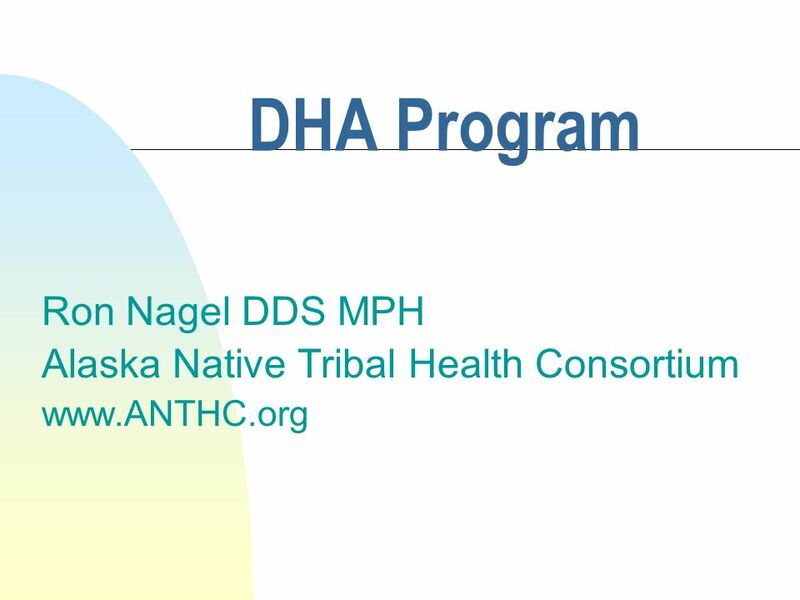 DHA Program Ron Nagel DDS MPH Alaska Native Tribal Health Consortium www.ANTHC.org. 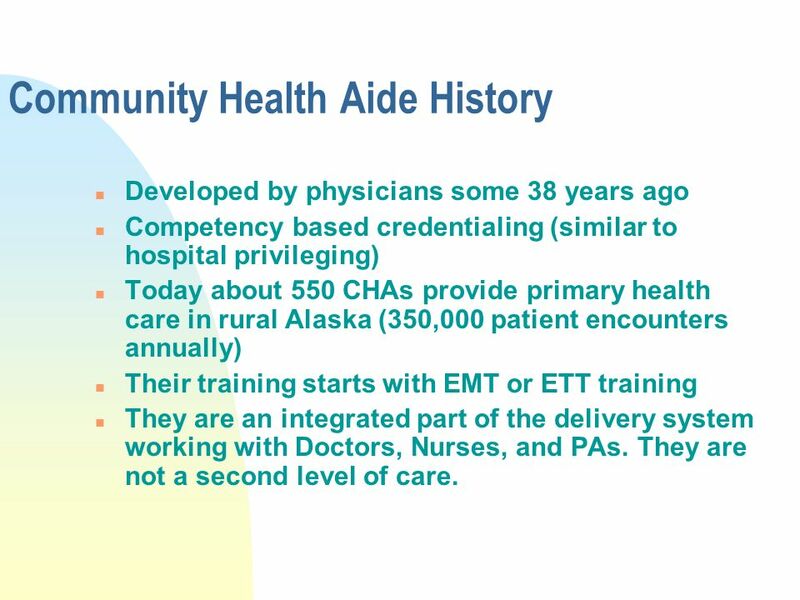 8 Community Health Aide History n Developed by physicians some 38 years ago n Competency based credentialing (similar to hospital privileging) n Today about 550 CHAs provide primary health care in rural Alaska (350,000 patient encounters annually) n Their training starts with EMT or ETT training n They are an integrated part of the delivery system working with Doctors, Nurses, and PAs. 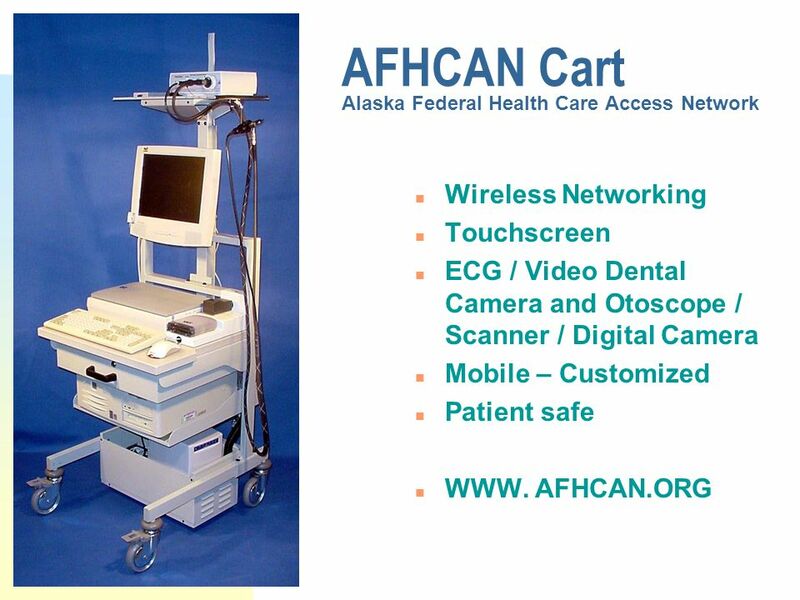 They are not a second level of care. 16 Dental Therapists n W.H.O. 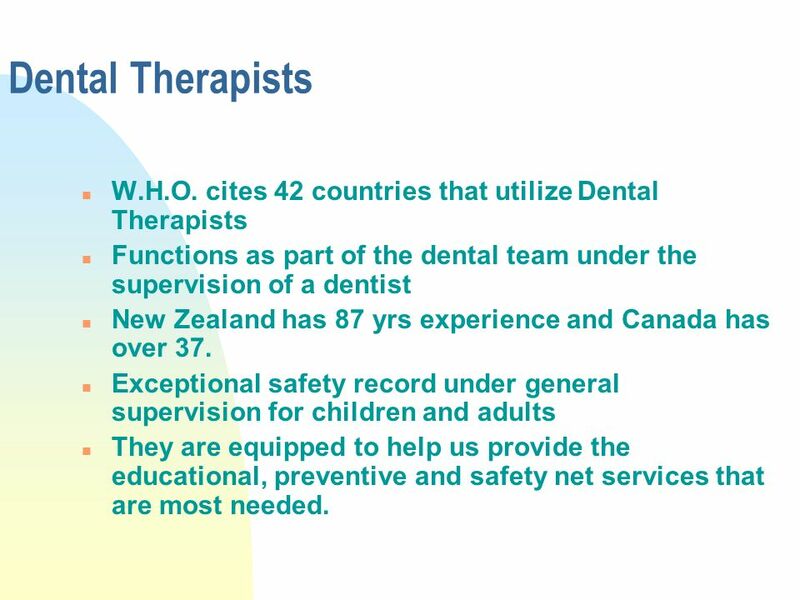 cites 42 countries that utilize Dental Therapists n Functions as part of the dental team under the supervision of a dentist n New Zealand has 87 yrs experience and Canada has over 37. n Exceptional safety record under general supervision for children and adults n They are equipped to help us provide the educational, preventive and safety net services that are most needed. 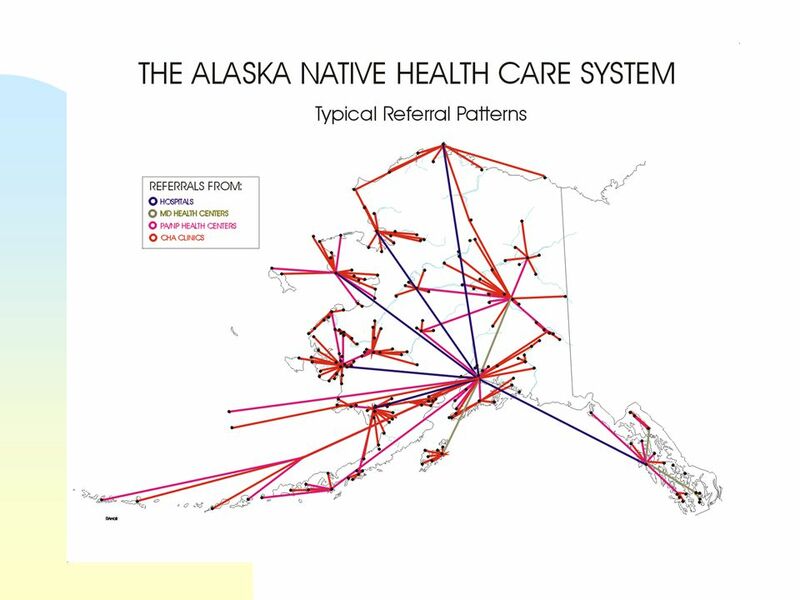 Download ppt "DHA Program Ron Nagel DDS MPH Alaska Native Tribal Health Consortium www.ANTHC.org." Physician Assistants Optimizing Patient Care. Presentation Objectives What is a PA? 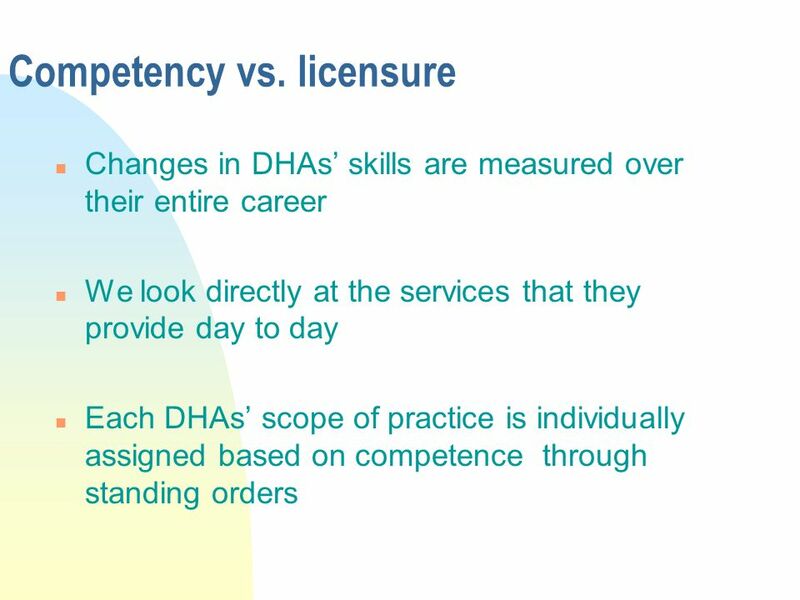 Scope of Practice PAs in Canada PAs benefiting the Health Care System. Physician Assistants Optimizing Patient Care. Presentation Objectives What is a PA? 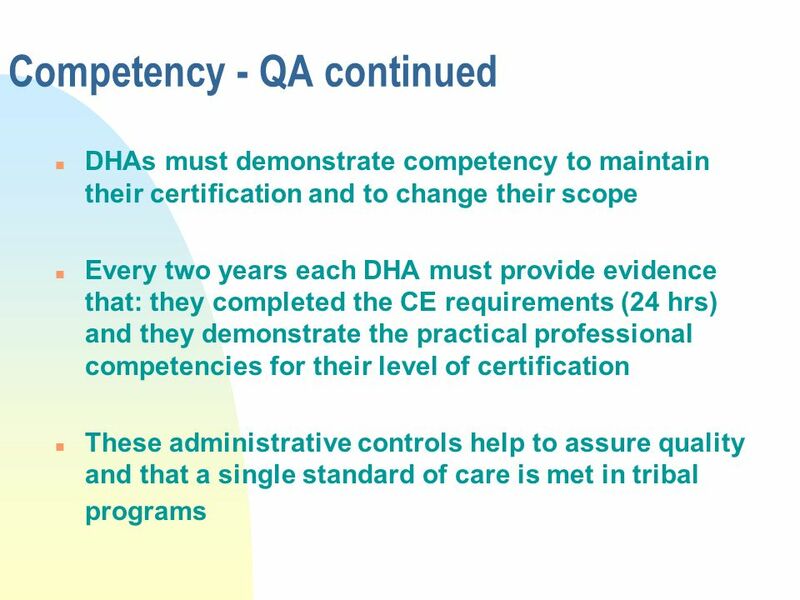 Scope of Practice PAs in Canada The Impact on the Health Care System. 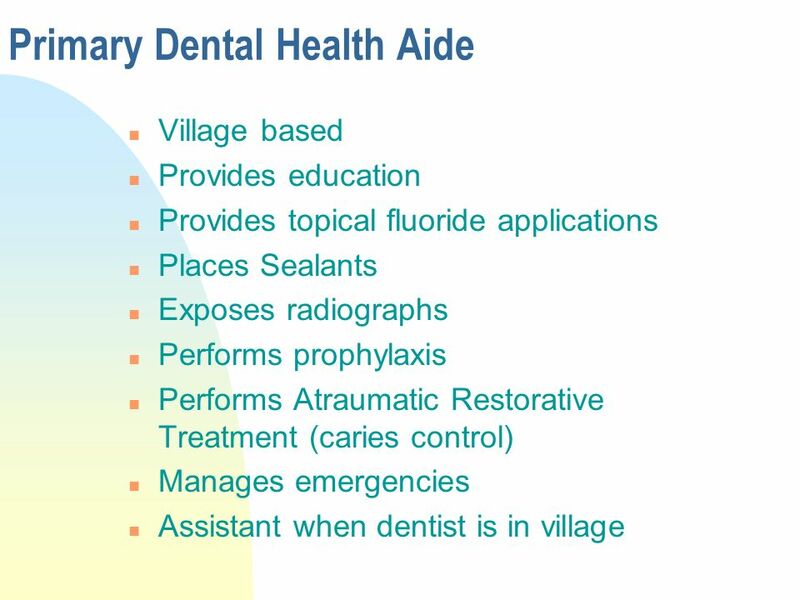 Dental Hygienist Rashaad J Job Description Dental hygienists work in clean, well-lit offices. 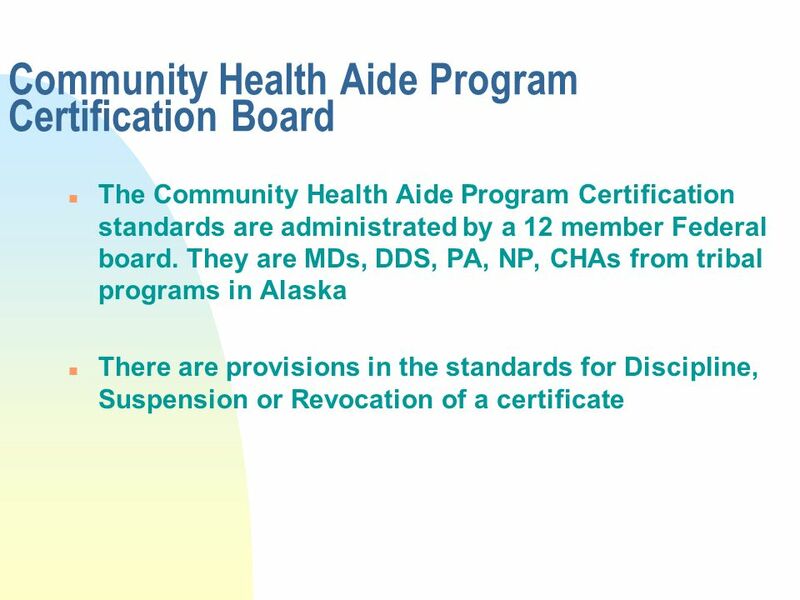 Important health safeguards include strict adherence to. Dental Hygienist The facts, and nothing but! 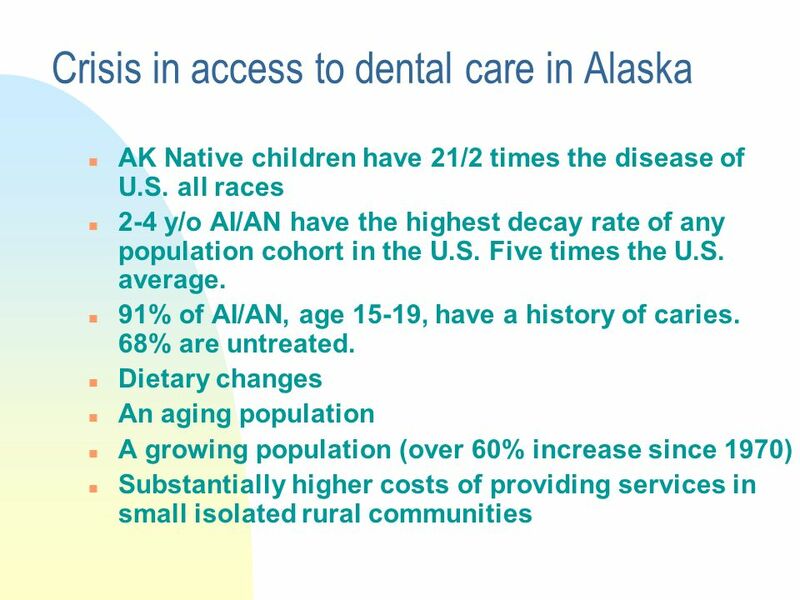 A MODEL FOR DENTAL CARE IN A SCHOOL BASED PROGRAM CHEMAWA INDIAN HEALTH CENTER DENTAL PROGRAM Beth Finnson, RDH, MPH. PH & Epidemiology - October 2006 The organisation of dentistry in the UK Dr D White. DENTAL CAREERS. 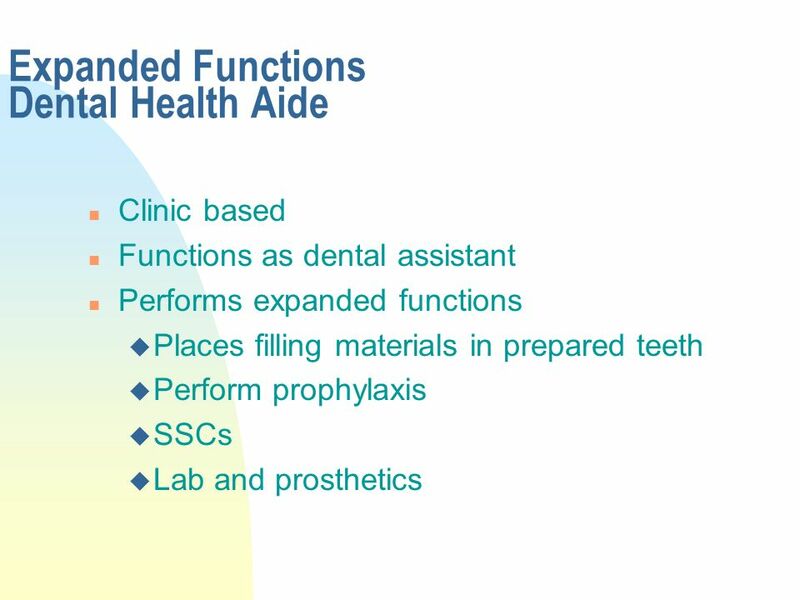 Careers in Dentistry The goal of the dental team is to provide optimal care of the oral cavity for all patients Dental team members can. 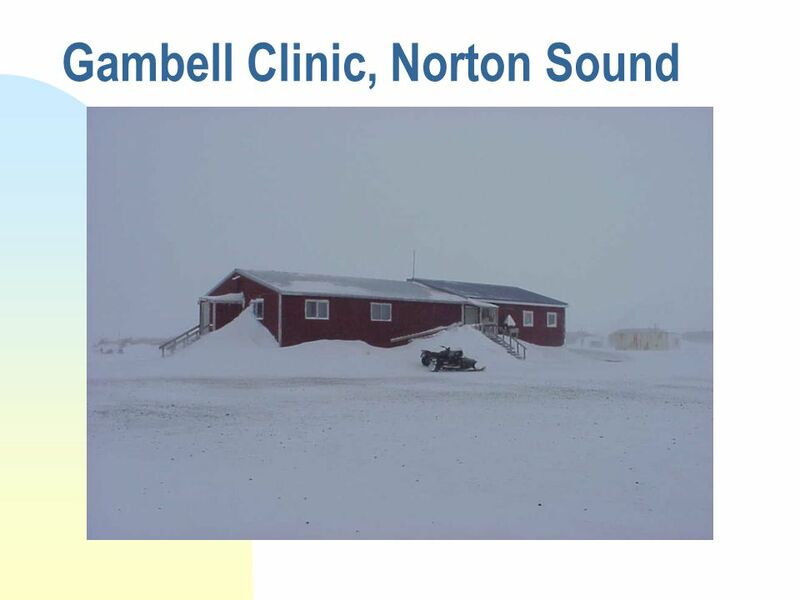  That meant a private dentist could hire a dental therapist to practice in a rural area away from the main office (general supervision)  Increased access. 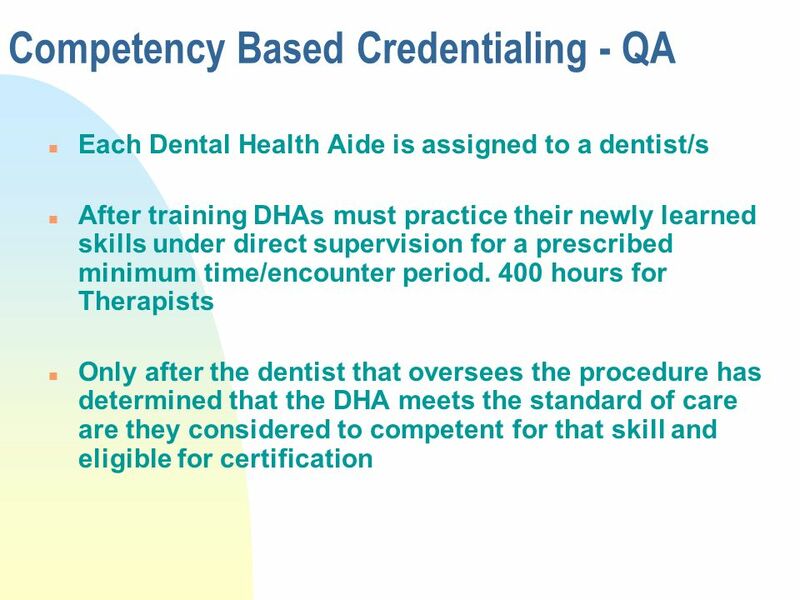 Dental Assisting DNT-354 By: Dr. Kifaya Ifthikar. 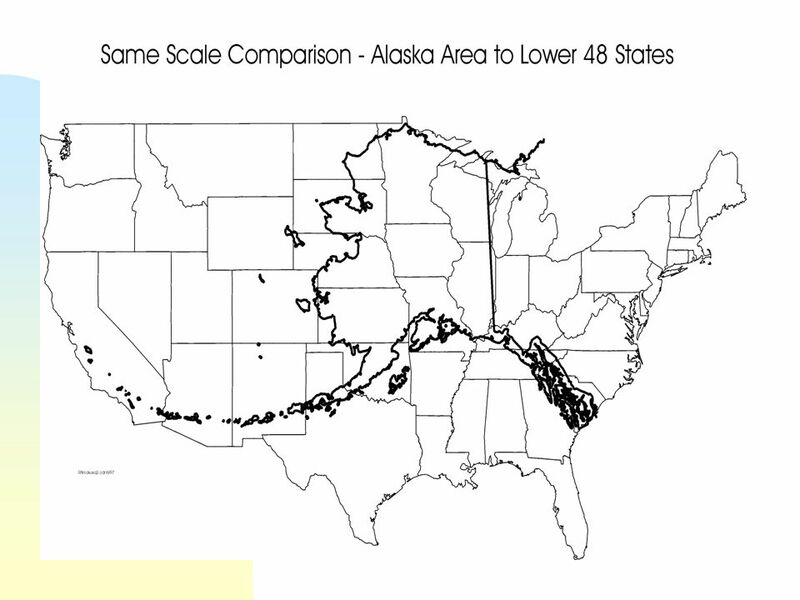 Veterans Administration at Buffalo!. 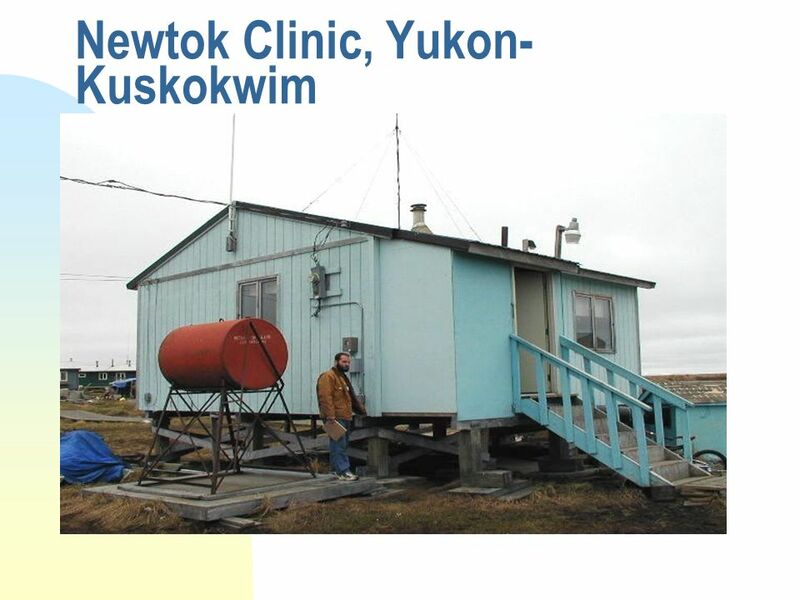 Dental Clinic opened in Residents accepted each year. 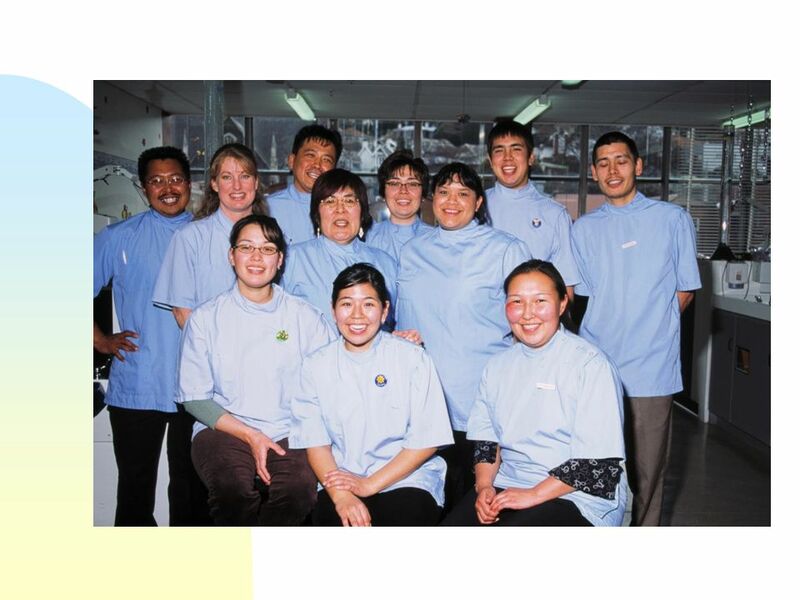 THE DENTAL TEAM. 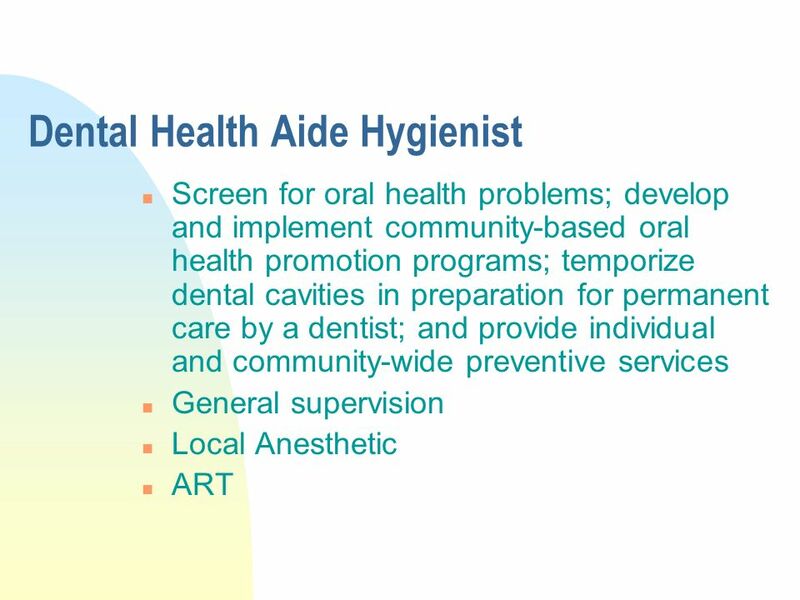 Dental Assistants are extremely important members of the dental healthcare team. 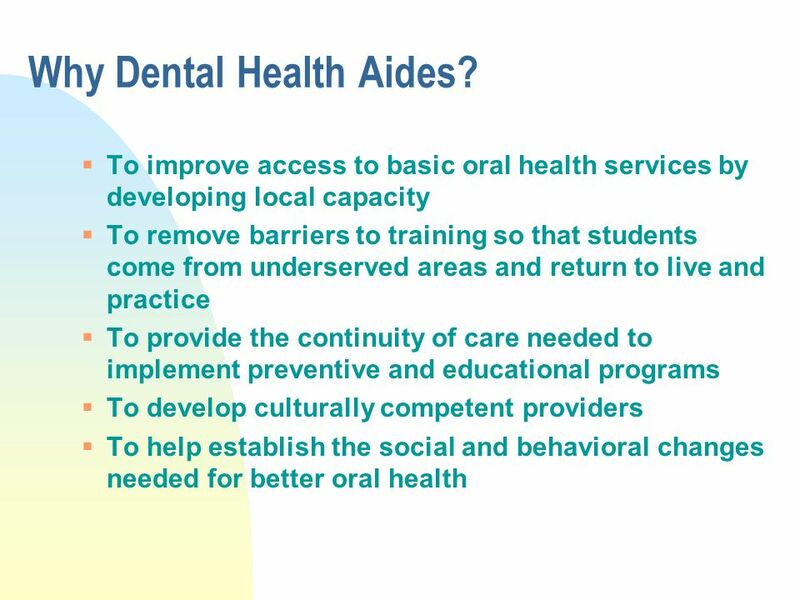 The Missouri Oral Health Preventive Services Program (PSP) The (PSP) is a free community-based, systems approach to population-based prevention of.